Many times, a customer can find it simpler to just sends a text message to the callback system as opposed to calling the access number, hanging up and waiting for the callback to arrive.. 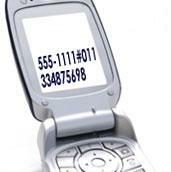 Some customers may not find it convenient or even possible to use the access number to request a callback. Basic Callback trigger through SMS. There are two types of SMS trigger. 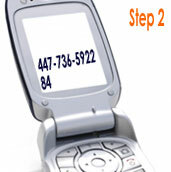 Insert the last seven digits of your Access Number in an SMS message and send it to +447736592284 a UK based number. 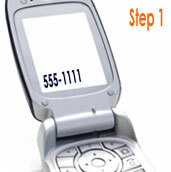 If your Access Number is 1 305 555 1111 then you will need to insert 5551111 in the SMS message. Once the SMS has been sent, our system will call you back and will prompt you to enter the call 'destination' number followed by # key. Callback trigger through SMS with the destination number. If your Access Number is 1 305 555 1111 and your destination number (the number you wish to call) is 011334875698 then you will need to insert 555111#011334875698 in the SMS message. After the SMS text has been transmitted, the callback system will send a call to your phone and connect you immediately.